We encourage you to pedal to the pool to enjoy a free day of swimming, live music, kids activities and valet bicycle parking! 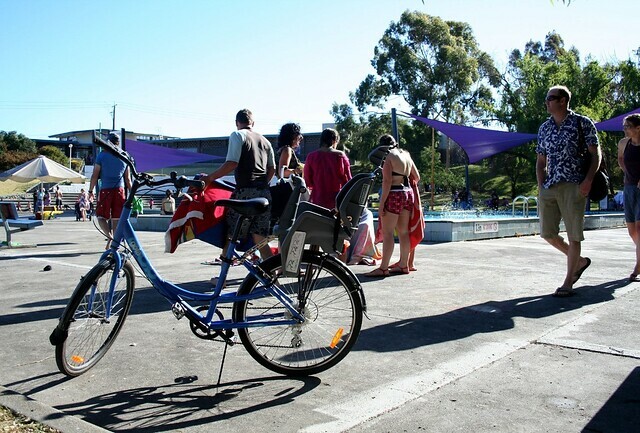 Located on the shady banks of the Merri creek, the Coburg Olympic Swimming Pool is conveniently accessed by the Merri Creek bike path. This event is presented by Friends of Coburg Pool, Moreland City Council and YMCA Victoria.